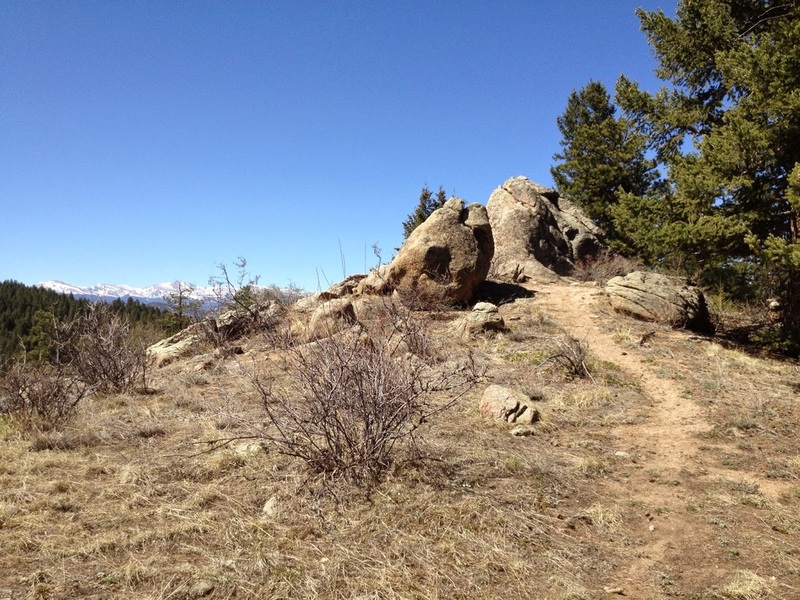 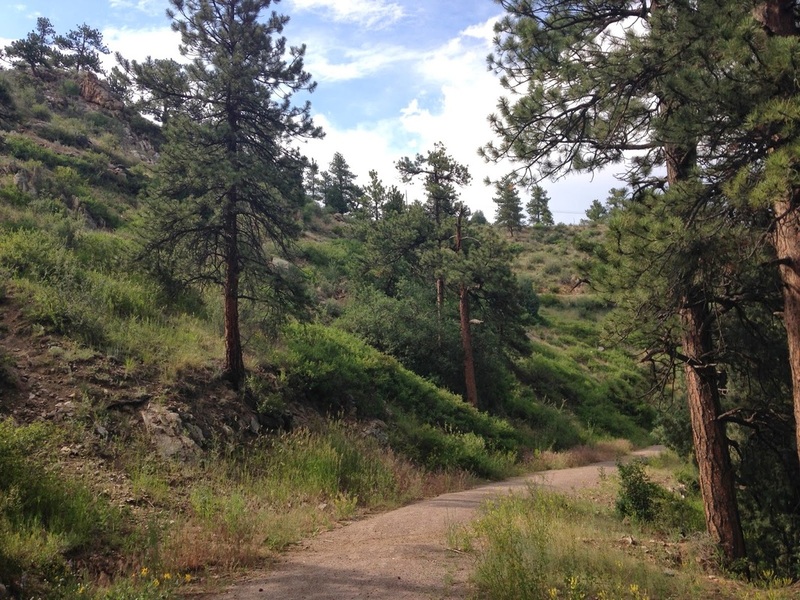 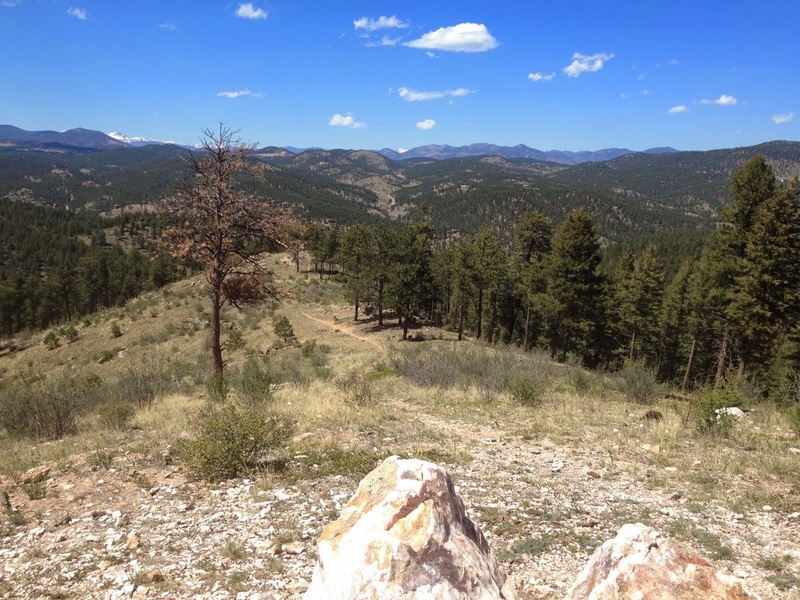 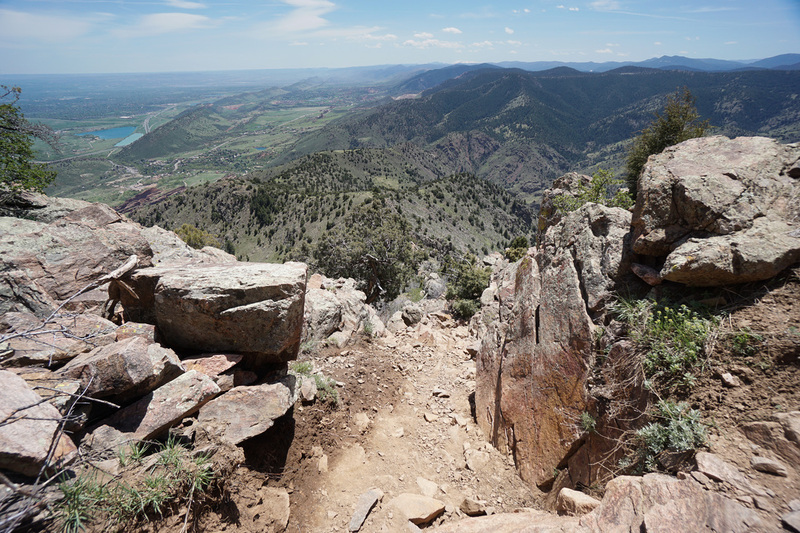 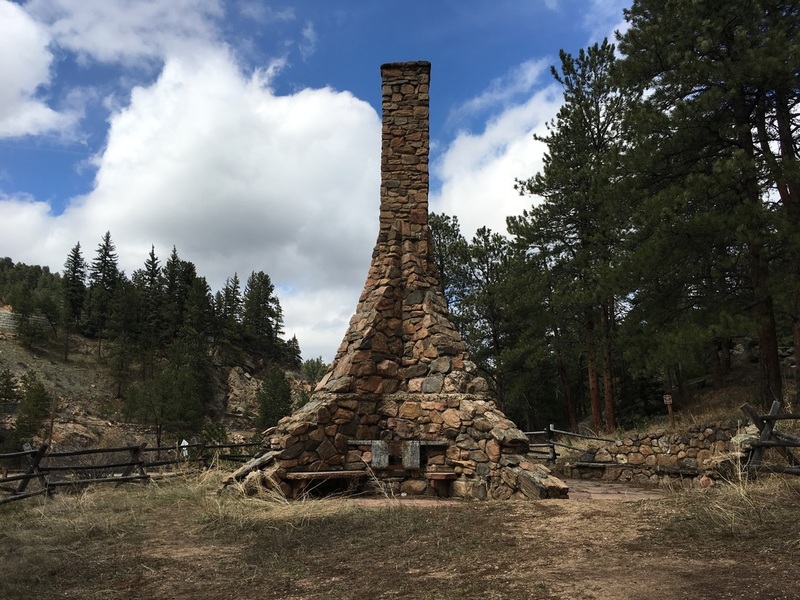 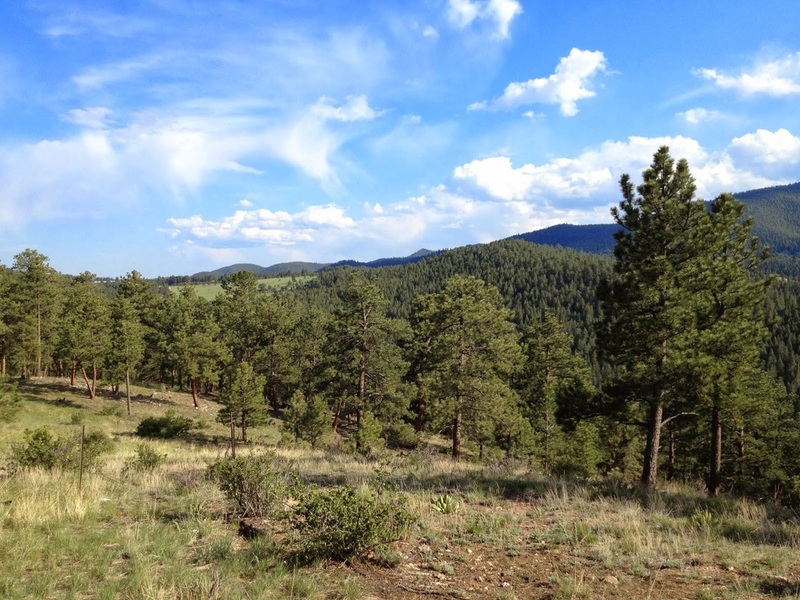 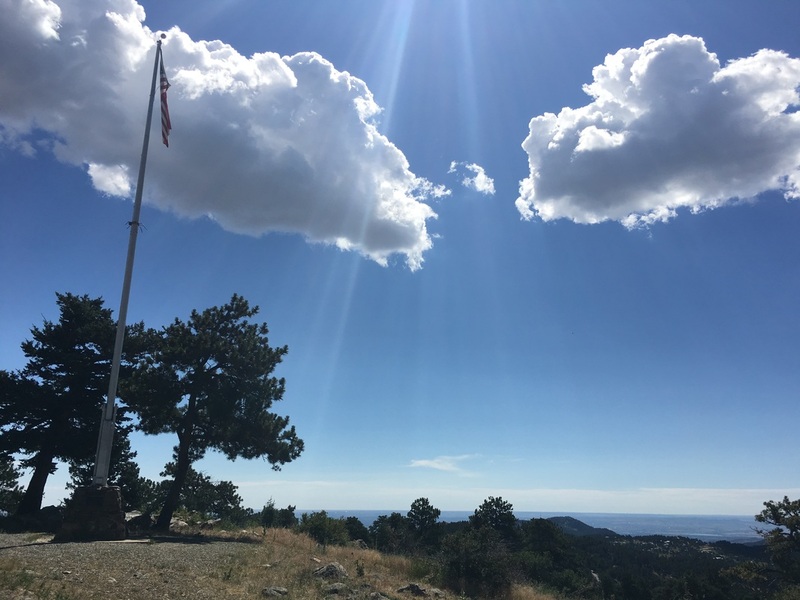 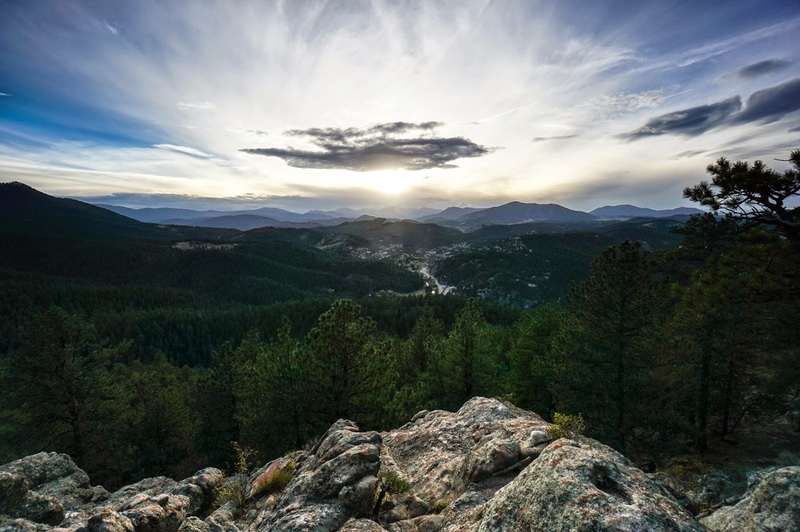 Denver Parks and Recreation has a subgroup of parks known as Denver Mountain Parks. 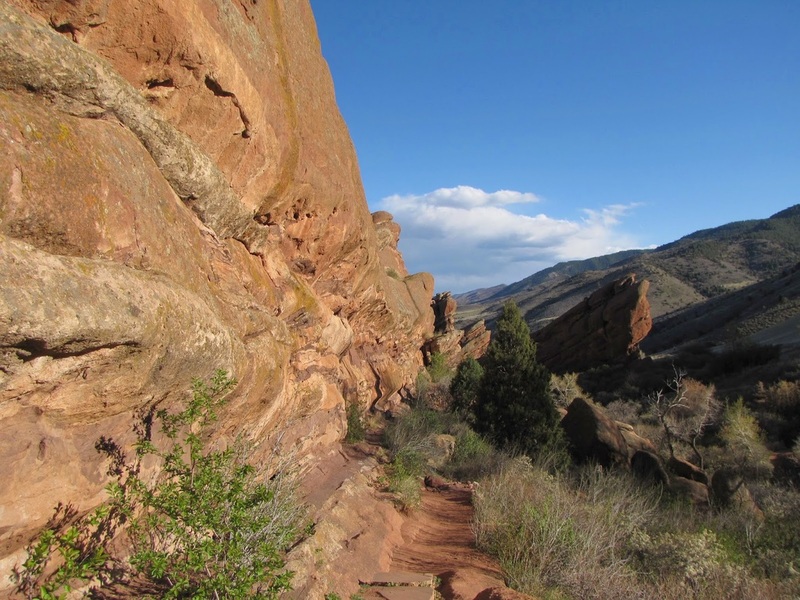 These parks are wonderful for hiking in Jefferson County. 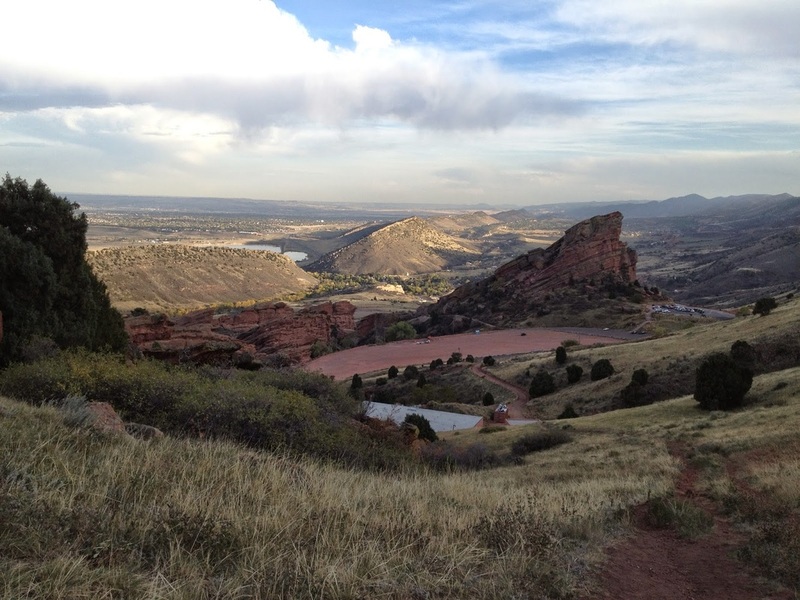 Denver treasures such as Red Rocks Park and Amphitheater, Summit Lake, and Echo Lake are only a small piece of this park system. 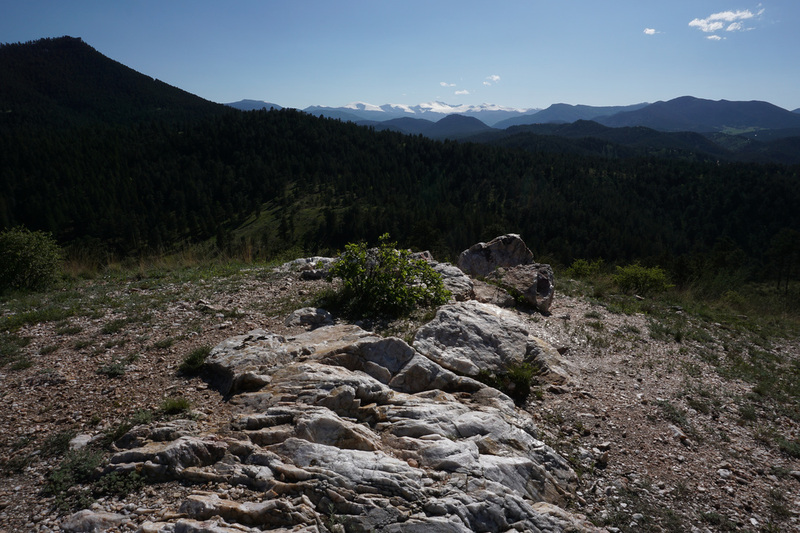 The lesser known parks are the real gems. 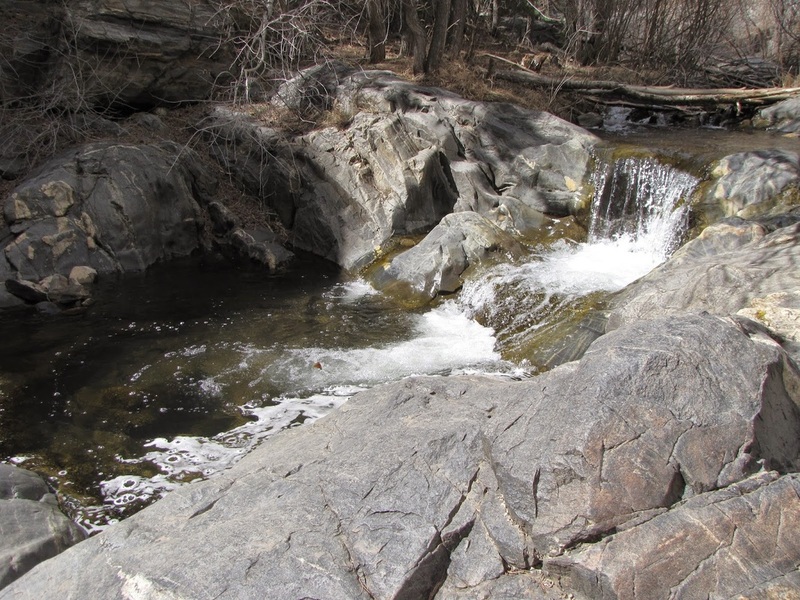 Corwina Park, O'Fallon Park, and Genesee Parks are all dedicated hikers parks. 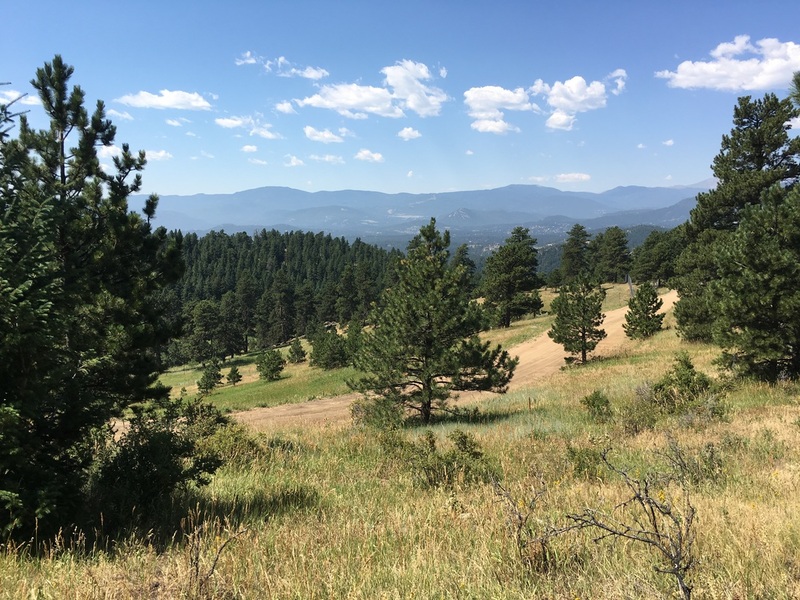 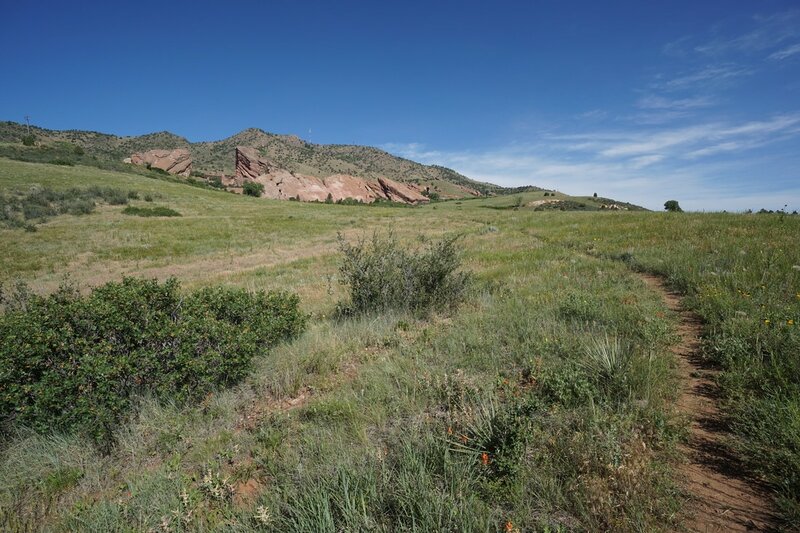 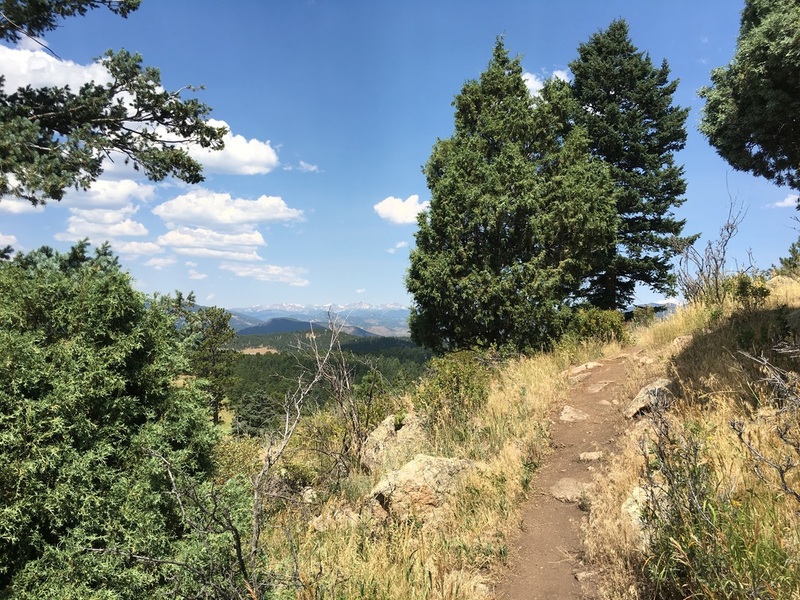 The system owns much more property than is currently developed and has the potential to increase the number of trails in the Denver area ten-fold. 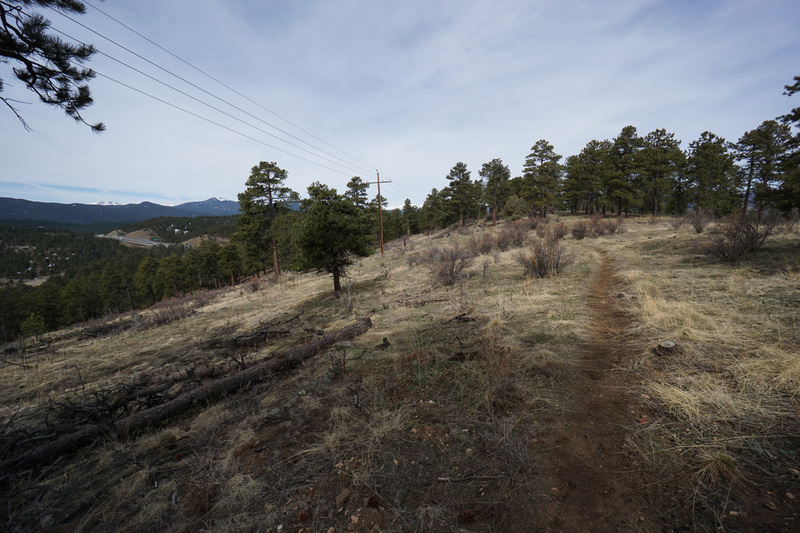 Here's hoping that DMP can get a larger budget over the years and start building more trails.